Working undercover is a risky and tricky business but private detective agencies have mastered this art. Private detective agencies these days offer a number of services like pre and post matrimonial investigations, corporate investigations, background checks, insurance investigations, financial investigations, employment screening, fraud investigations, and surveillance etc. 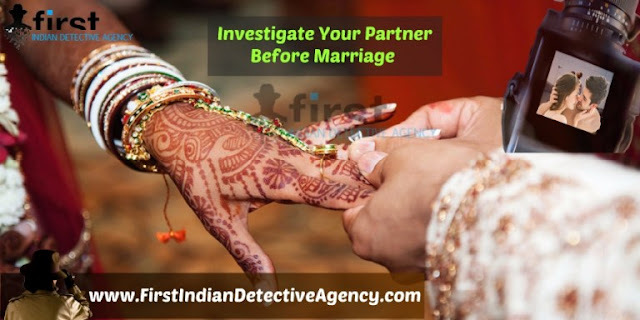 These services require a keen observation and sharp investigatory skills that are possessed by the highly skilled and experienced detectives and investigators of a private detective agency. Every day the investigators of FIDA deal with cases involving embezzlement, policy violations, extortion, industrial espionage, trademark and patent infringement, counterfeiting, and other corruption matter. With a highly experienced team that provides best analytic detective reports in every case provide all the documents and proofs supporting the truthfulness of the investigation. FIDA also offers legal advice on cases that require legal attention without any involvement of police investigations. All the matters are handled in absolute privacy between the agency and the client. If the client wishes, he/she can remain anonymous too. All the investigations that are carried out in FIDA are with the help of advanced technology. Audio visual proofs are also provided along with the reports. In some cases, as per the requirement and wish of the client, sting operations are also performed by the detectives. Living in doubt can be dangerous; you never know the reality of a person until you are dead sure about it. Hire the detective of the best private detective agency, FIDA and set your mind free of all the doubts and live in transparency and happiness.